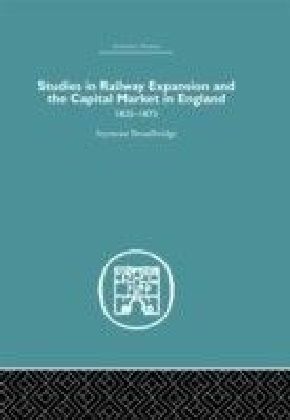 Focusing on England, this study reconstructs the centuries-long process of commercialization that gave birth to the modern market society. 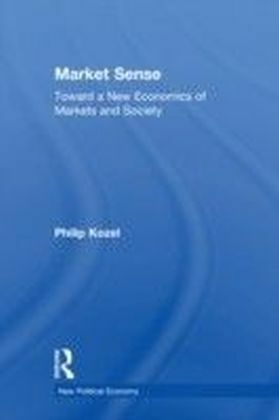 It shows how certain types of markets (e.g. 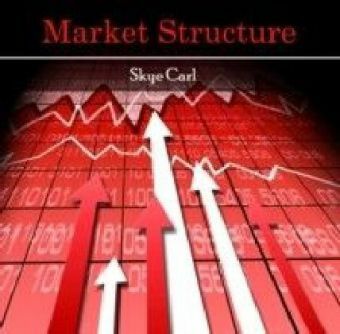 those for real estate, labor, capital, and culture) came into being, and how the social relations mediated by markets were formed. 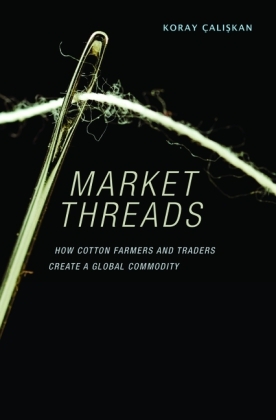 The book deals with the creation of institutions like the Bank of England, the Stock Exchange, and Lloyd's of London, as well as the way the English dealt with the uncertainty and the risks involved in market transactions. 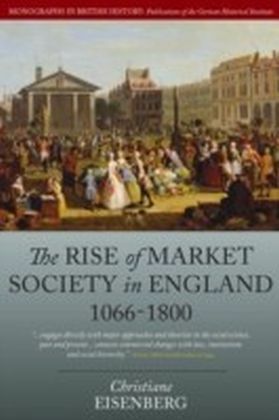 Christiane Eisenberg shows that the creation of a market society and modern capitalism in England occurred under circumstances that were utterly different from those on the European continent. 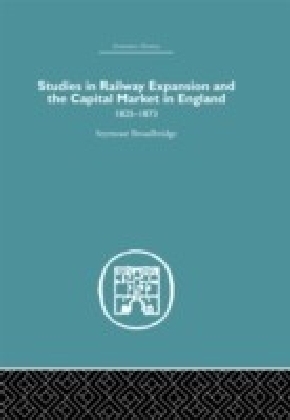 In addition, she demonstrates that as a process, the commercialization of business, society, and culture in England did not lead directly to an industrial society, as has previously been suggested, but rather to a service economy.